KUNAR -- Kunar's lush pine forests, now reclaimed from militants, are providing locals with the resources to craft gifts and home-decor items to be sold in Afghanistan and abroad. "Before, we made doors and windows, but they were not very profitable," Mohammad Rahim, 29, a resident of Narang District who makes wooden items, told Salaam Times. "In the last four months, we began making pots for candy dishes, wooden trays, small tables, photo frames" and other items, he added. "It's a good market with good profits." The increase in business means Rahim has been able to employ eight more workers in his shop. "These things that we beautify and embroider go to other provinces besides being used in Kunar, and some customers take them even to Europe and America as samples and gifts," he said. "We are happy with our work. We have provided eight jobs, and we have created a market for our country's wooden pots." He and his workers make 20 to 30 wooden pots a day, Rahim said. The rebound in woodwork in Kunar comes after the government and local forest agencies retook pine forests that had been seized by militants such as "Islamic State of Iraq and Syria" (ISIS) and the Taliban. Those groups illegally logged and extracted minerals from the wooded areas to fund their activities. The process of taking back the forests began last year but is not complete. 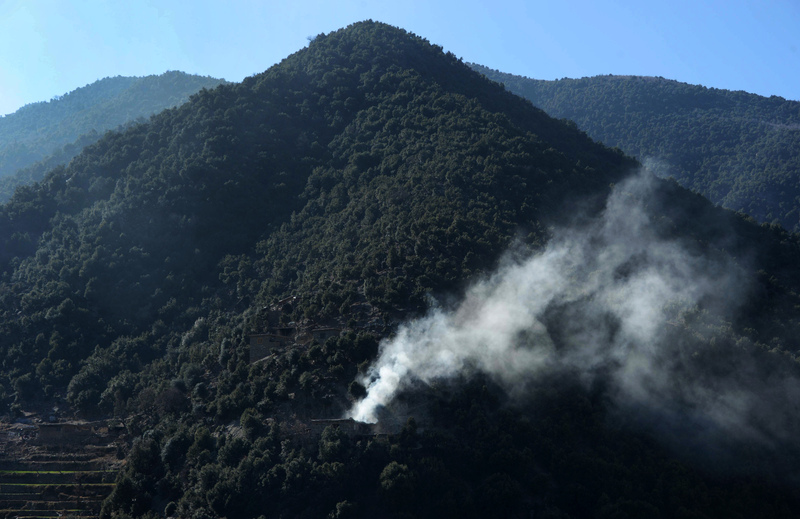 "In the past, most of the forests were under the control of the Taliban, and some of them were held by ISIS," said Ghani Musamim, a spokesman for the Kunar governor. "But now in many areas, local Forest Protection Councils have been established," Musamim told Salaam Times. "Even if in some areas it [the forests] provides no income for the government, to a large extent they [the protection councils] have rescued it from the Taliban and ISIS, meaning that its income goes to the public," he said. "The Forests Protection Councils, which are established in almost all districts and areas, were able to do a lot of work, and residents now can properly take advantage of the pine woods," Musamim said. Local woodworkers now can benefit from the reclaimed forests, Inam Ullah Safi, director of Kunar's Department of Agriculture and Livestock, said. "We provided the opportunity for the locals to make beautiful pots from the pine trees," he told Salaam Times, describing the industry as a source of "very good" work opportunities. 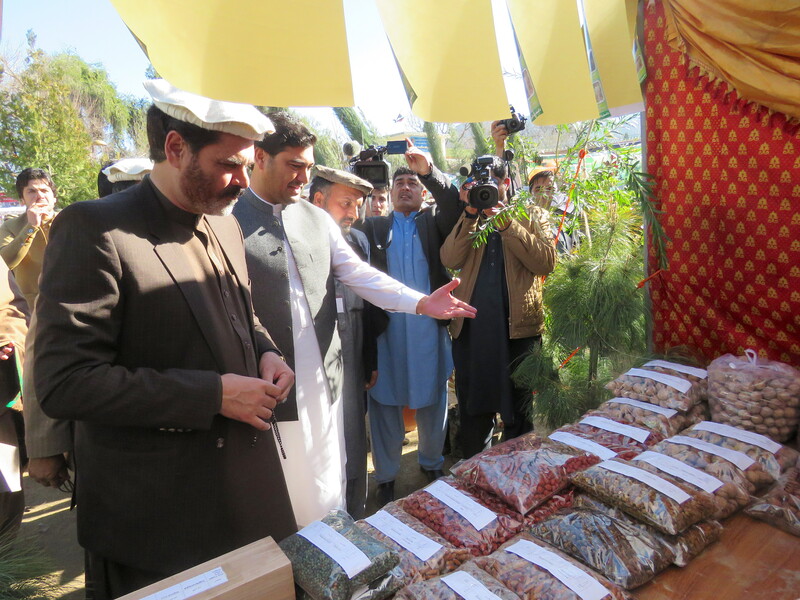 "In addition to Kunar, these wooden items are taken to other provinces and even to foreign countries," Safi added. "There are more than 50 shops in Kunar that make and sell these items." Meanwhile, President Ashraf Ghani visited Kunar Province March 5, where he told residents that the government has begun efforts to improve Kunar's woodlands. "I will treat Kunar's woods the way I treated Paktia's chilgoza pines," he said. "I will make it famous for you in Afghanistan and in the world." In 2017, Ghani ordered a team to find more export markets for Afghan pine nuts. In the new solar year, the government will invest 2 billion AFN ($26 million) in Kunar's forests, said Ghani. "Basic factories will be made with this money in order to cut the wood, dry it and prevent its waste," Ghani said. "This is my promise, but you have to promise that you will protect the forests," he said. As part of an effort to develop Kunar's economy, officials are considering ways to leverage the medicinal herbs that flourish in the province's forests. Taliban and ISIS insurgents illegally cut timber and mine minerals to fund their terrorist activities, local officials and residents say. 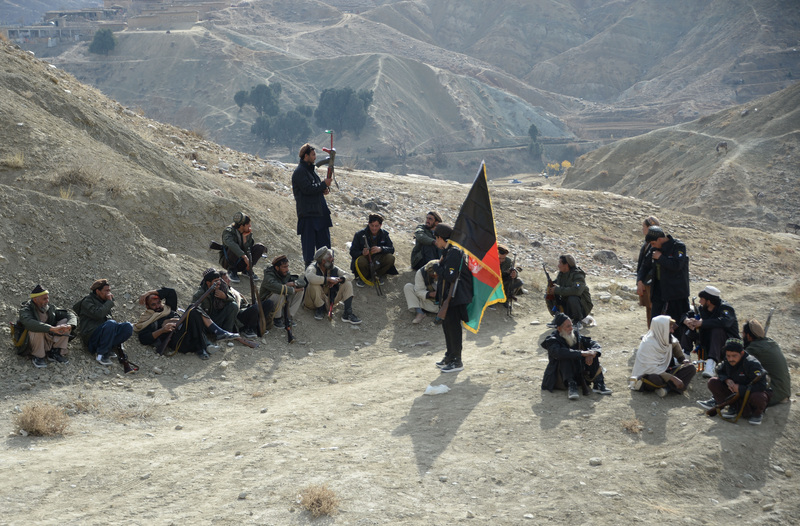 Dozens of militants from ISIS and Pakistani militant group Lashkar-e-Islam have been killed in recent clashes in Achin, Nazyan and Haska Mina districts.